Brief Description Visit Roswelll GA modern spirit. Southern Soul. Description Roswell offers history, culture, Southern hospitality and the modern amenities that will make your visit to Roswell an experience to remember. The Roswell Convention and Visitors Bureau looks forward to assisting you with tour itineraries, dining arrangements, entertainment, friendly and affordable lodging. Our job is to make your visit a pleasure. We look forward to hearing from you. 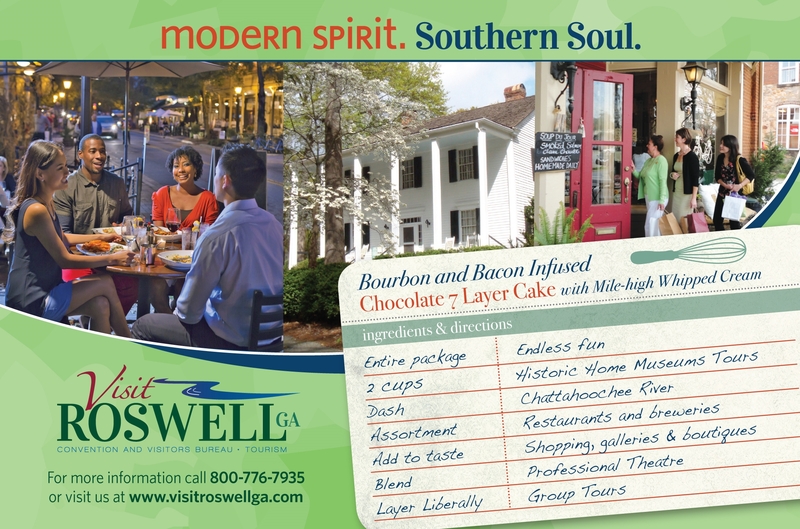 Add Visit Roswell GA Convention And Visitors Bureau to your free online travel itinerary.